We get questions about stock photos from our clients quite often. When it comes to photos for your website – especially content marketing, blogging and social media – you need that extra visual punch. But stock photo services are expensive for start-ups and small businesses. I regularly advise my customers to use free stock photo websites to keep these costs down, whenever possible. But turning to Google Image Search for photos won’t cut it. The search engine doesn’t allow you to view user agreements and can trip you up if you go this route. Copyright and license infringement is no joke and can bring hefty fines. You might think, “It’s just a photo!” However, digital products are big business today. 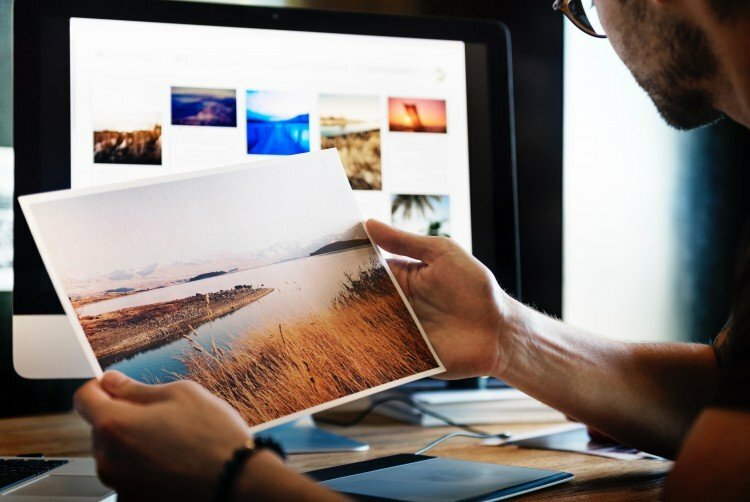 Photo supplier, Getty Images has, “an archive of 80 million still images and illustrations” according to Wikipedia and they are known for their feverish pursuit to enforce their licenses. To avoid legal headaches, here are some simple steps to ensure your business is protected.